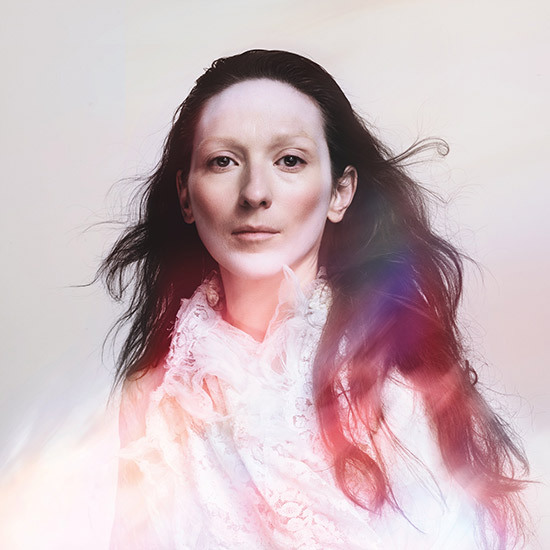 My Brightest Diamond has announced the release of a new album. The album, This is My Hand will be released on September 16 on Asthmatic Kitty. My Brightest Diamond began performing together in 2006. The band is made up of singer, songwriter Shara Worden. She is often accompanied by a string quartet. My Brightest Diamond is known for a unique mixture of opera, cabaret, chamber music, and rock elements. While fans are waiting for the release of This Is My Hand, Worden will release an EP called None More Than You on July 15. In an statement about the new album Worden said, ““The genesis of the new album was looking at the changes that have happened in music over my career, and trying to reevaluate what it meant to me in the first place”. More information about My Brightest Diamond can be found here. Below is the tracklist for This is My Hand and None More Than You. In addition the track Pressure can be heard below and a list of My Brightest Diamond 2014 tour dates.